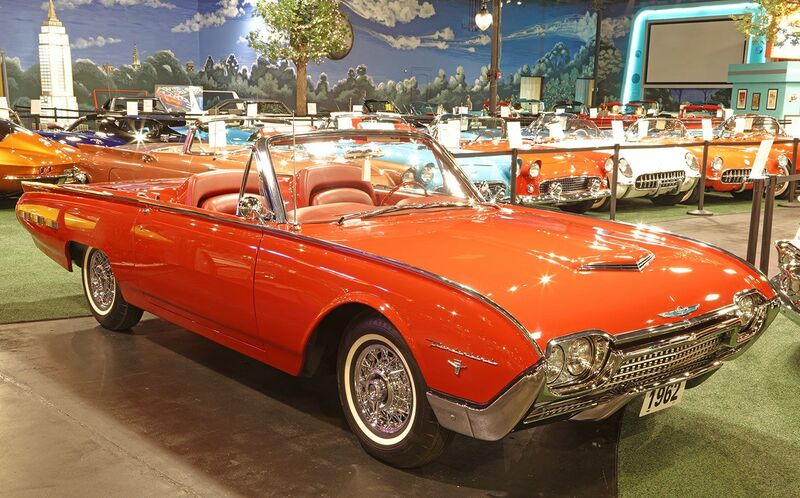 JCars of Dreams, John Staluppi's classic American car collection located in sunny Florida. Official site for yachting, classic car news. #FlashbackFriday #FlashbackFriday raised an estimated $75,000 which will benefit the Homeless Coalition’s Creating Housing Opportunities Program. It was a blast from the past!